The veteran actress is now the first director of theatre at Projet C & D (Centre héritage pour aînés), a new Montreal North senior day centre. Their planned internet radio channel will offer seniors the chance to tell their life stories and participate in Doucet’s Radio Theatre Project. 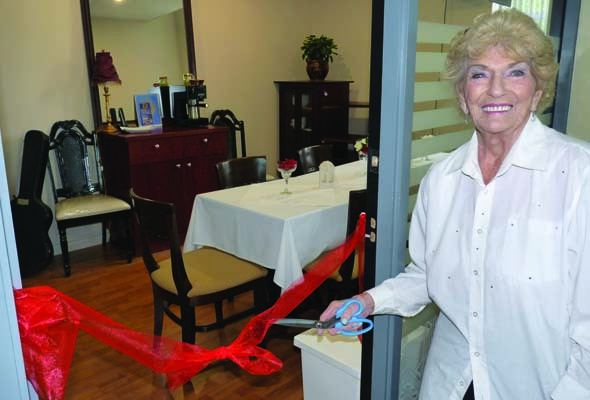 “I am happy to join forces with Projet C & D,” says Doucet, “because the Centre brings seniors out of their solitude and gives them a social life. Doucet plans to celebrate her 85th birthday in New York. Projet C & D offers personalized service, original activities and new equipment including Apple computers. 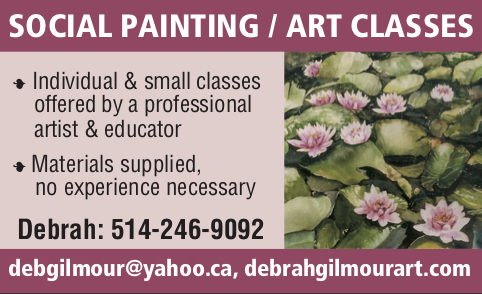 To register for classes, visit 6263 Maurice Duplessis or call 514-357-1001. Be the first to comment on "Geraldine Doucet celebrates new adventure"